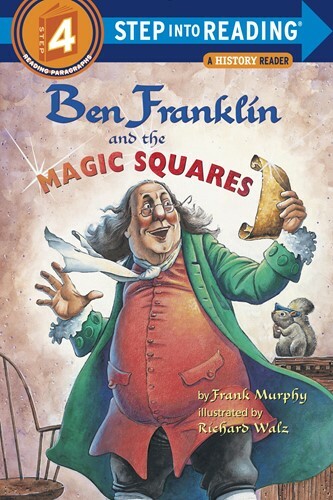 A funny, entertaining introduction to Ben Franklin and his many inventions, including the story of how he created the "magic square." A magic square is a box of nine numbers arranged so that any line of three numbers adds up to the same number, including on the diagonal! 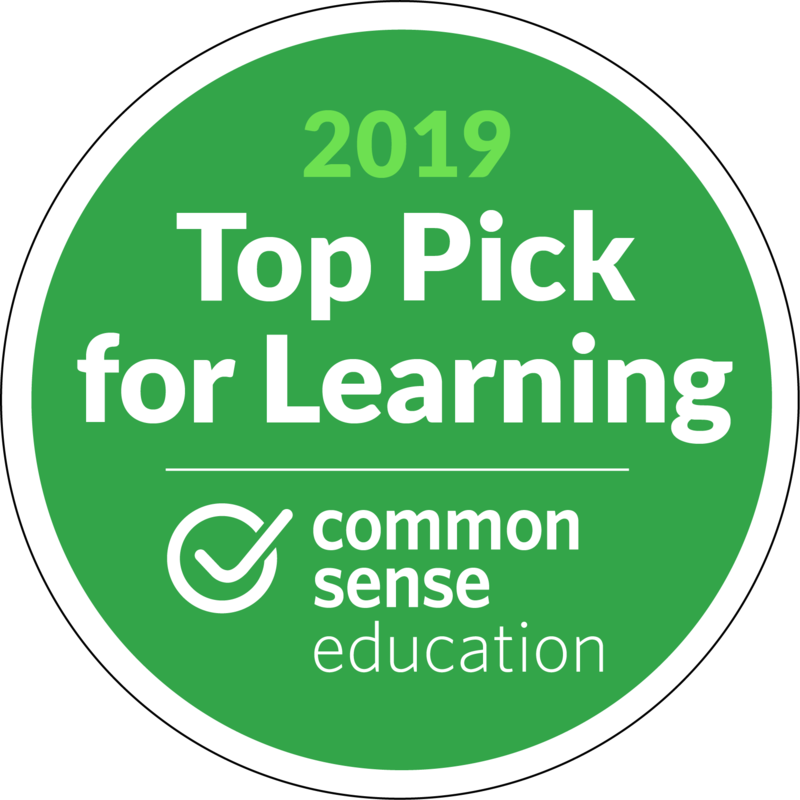 Teachers and kids will love finding out about this popular teaching tool that is still used in elementary schools today!